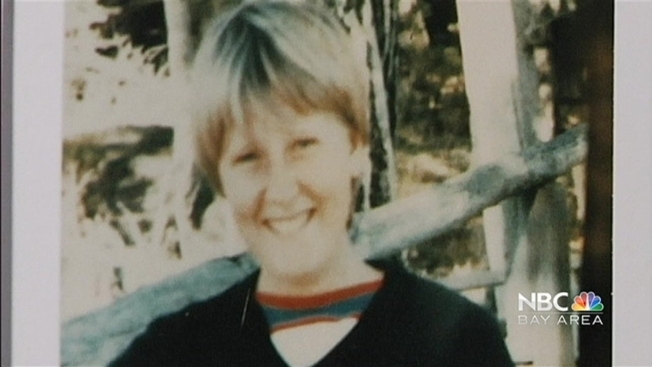 Authorities say skeletal remains found in the East Bay Hills are those of a Swedish exchange student who disappeared more than 30 years ago. The Marin Independent Journal first reported Tuesday that the remains belong to Elisabeth Martinsson, a 21-year-old studying at the College of Marin who vanished on Jan. 17, 1982. The Marin County Sheriff held a news conference Tuesday afternoon to answer questions after intense public interest. Investigator Jamie Scardina said they got her positive identification from dental records in November, after skeletal remains were first found in Fremont's Morrisson Canyon in 2010. But he said his agency needed more time to investigate, in trying to explain why it took so long to announce the news. Henry Lee Coleman is considered a person of interest in the case. "We're not going to stop until we know she's deceased," Scardina said. Martinsson was working as a nanny and staying with a family in Greenbrae in Marin County when she went shopping for a pair of boots and never returned. Ten days later, a man and a woman were found with her car in Oklahoma. The two – Henry Lee Coleman of Los Angeles and Sabrina Ann Johnson of Seattle – were never charged in the woman's disappearance and eventually the case went cold. Coleman is still considered a person of interest, authorities said. Sheriff's investigators are trying to determine if he is still alive. The cause of death remains undetermined. Her ashes will be sent to her family in Sweden.